London has her secrets. You don’t get to trace your roots back to Roman times without having a few interesting stories up your sleeve. Some are lost to time, but fear not, there are still plenty of London secrets left to share – I hardly know where to begin! Not sure of the best way to get around London as efficiently and cheaply as possible? Be sure to also check out my guide to London Transport tickets. London secrets – do you know them all? 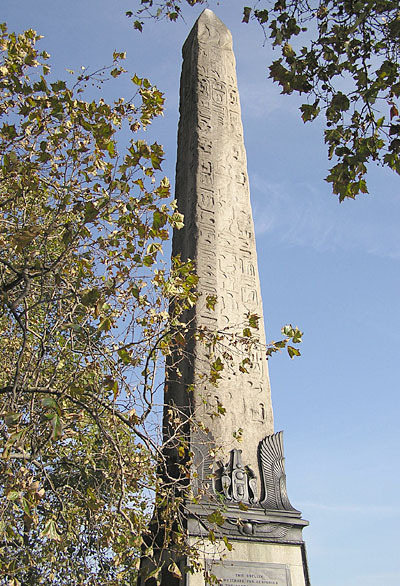 The story of Cleopatra’s Needle and it’s voyage to London is fascinating and tragic in it’s own right. Yet that happened before it ever arrived in the city. No, this London secret is on my list because of what’s buried beneath it. During the obelisk’s erection on the banks of the Thames in 1878, a Time Capsule was placed inside it’s pedestal. It’s said to contain amongst other things: British coins, a portrait of Queen Victoria, a map of London, 10 daily newspapers and a replica of the monument itself! We know the River Thames with it’s iconic bridges and landmarks, but did you know the city is riddled with underground rivers? The largest of these is the River Fleet, namesake of Fleet Street. Enclosed beneath the city during the 1700 and 1800’s, you can see where the River Fleet escapes into the Thames at low tide under Blackfriars Bridge. At 306m/1004ft, The Shard is not only London’s tallest building, but the UK’s highest too. 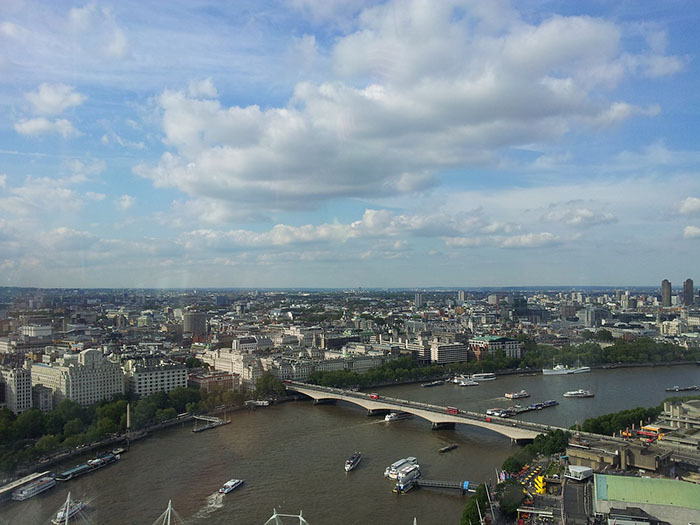 For £24.95 you get to overlook London’s skyline from The View from The Shard. The viewing platform is nearly twice the height of any other in London. 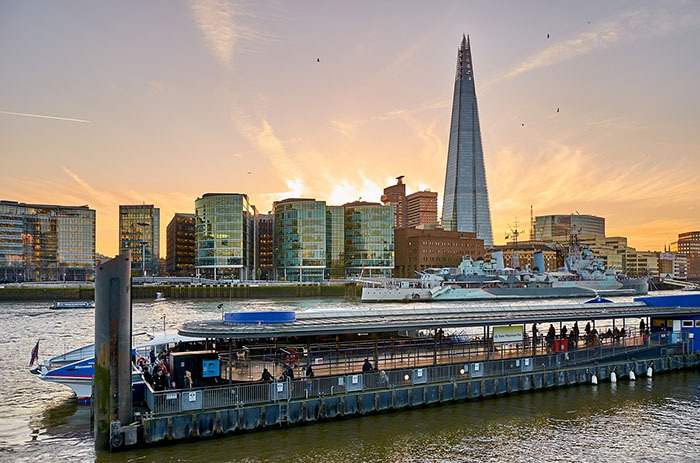 But did you know you can visit one of The Shard’s restaurants or bars for a fantastic view? Although only around half way up, Breakfast, Brunch or even Afternoon Tea at the Aqua Shard on floor 31 is a popular alternative. Still not particularly cheap but at least you get fed. Boasting 2000 years of history on it’s site would be impressive enough, but it doesn’t stop there. Destroyed during the Great Fire of London in 1666, Sir Christopher Wren was appointed to rebuild the church. In doing so, he unknowingly birthed a London secret. Sir Christopher Wren’s design included his highest church steeple, a 3 tiered affair that was 234 ft high. William Rich was a Baker getting married at St Bride’s. 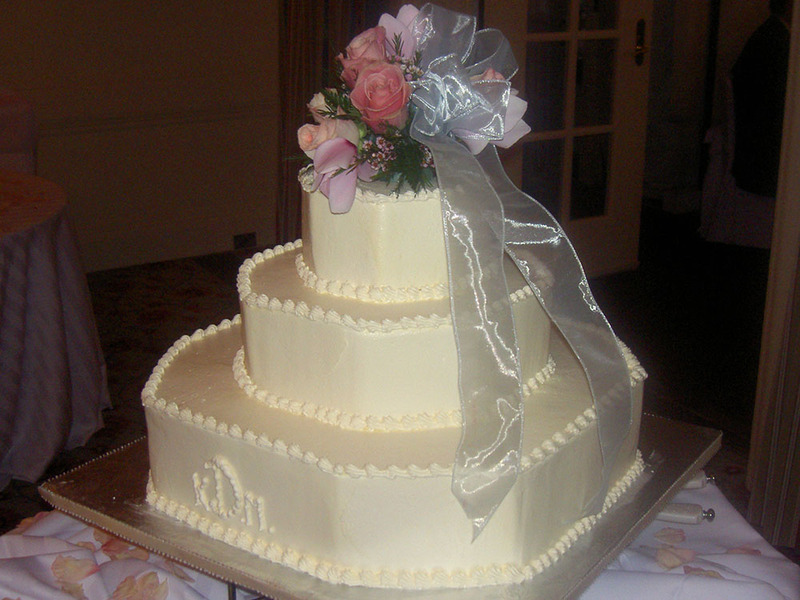 It’s said that he looked up at the steeple and was inspired to use it for his wedding cake. That’s right, when you look at a tiered wedding cake, it’s all thanks to St Bride’s church. 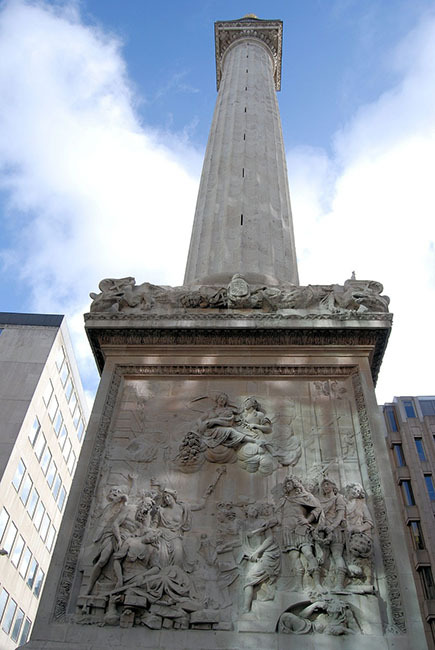 Talking of the Great Fire of London, you may know that The Monument commemorates the destructive event and the rebuilding of London. Yet there’s more to it’s story than that. At 202 ft high (the distance from The Monument to the Fire’s starting point in Pudding Lane), it’s the tallest isolated stone column in the world. 311 steps take you up to the top. Here’s another interesting fact. 7 people have died after falling from The Monument (it’s now fenced to make sure there are no more!). Officially, only 6 people died in the Fire of London itself, though no one knows how many died as an indirect cause from the fire. Part of the Houses of Parliament, it’s the seat of the UK Government however the House of Commons is another London secret. It’s the one and only place in England that the Queen or current monarch is not permitted to enter as she is not a Commoner. This dates back to the reign of King Charles I, who was not very popular with…well, anyone. After a power struggle between monarchy and parliament the country was eventually plunged into Civil War and Charles I was executed. The government became independent of the monarchy and no King or Queen has set foot in there since. 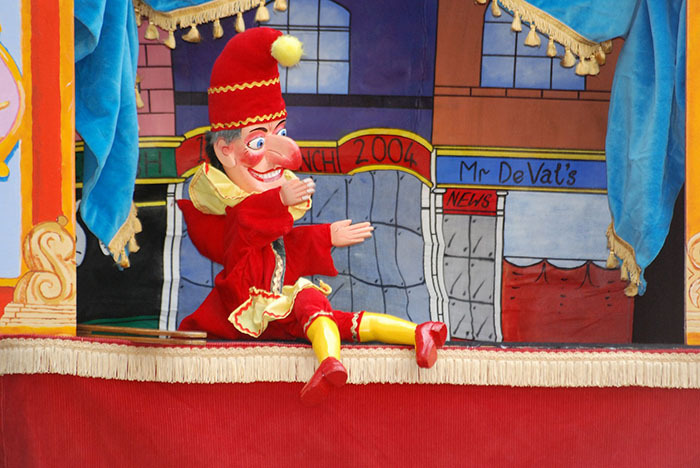 The Diary of Samuel Pepys is full of London secrets, including the first ever known record of an English Punch and Judy performance on the 9th of May 1662 in Covent Garden. This also explains the Punch and Judy pub located in the main Covent Garden piazza. I referenced this pub briefly in one of my London walks last month – nice but also expensive. The historic Tower of London (read about my visit here) is a major tourist attraction, but did you know about the Ceremony of the Keys? 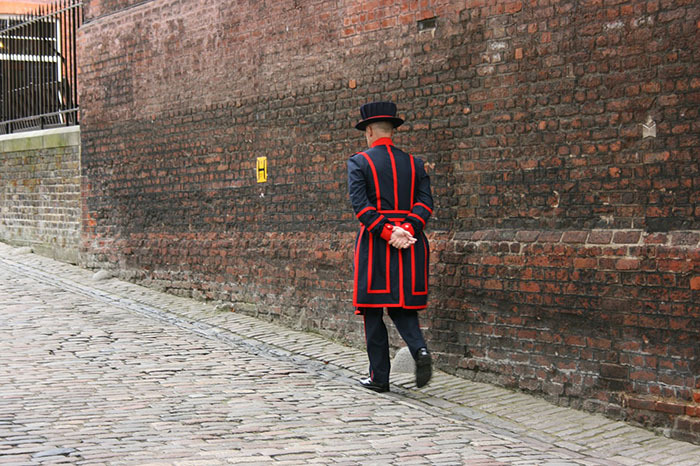 Each night at exactly 9:53pm after the Tower of London has closed to the public, there is a small re-enactment by the Yeoman guards. Tickets are available to the general public to watch this 14th century ceremony, and the best news? 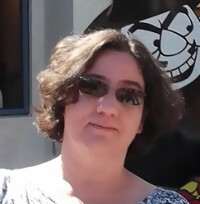 The tickets are free! The downside? Limited numbers and high popularity means you need to plan a long time in advance. 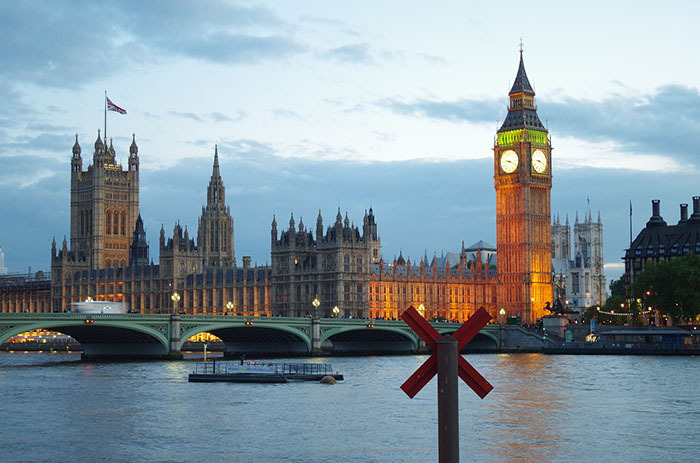 The Victoria Embankment is on the north bank of the Thames and stretches from Parliament to Blackfriars Bridge. 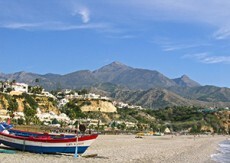 It’s also home to Cleopatra’s Needle mentioned above. Constructed in 1870, it was (and is) a major route for traffic between the City of London and the City of Westminster. 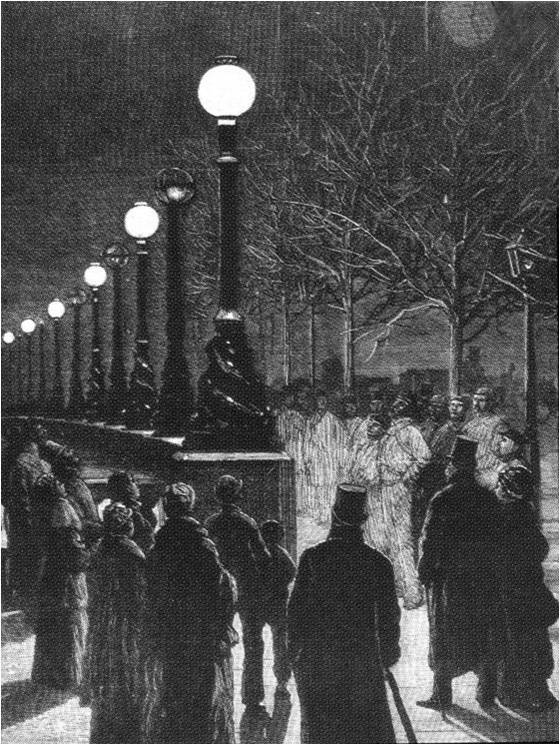 One of it’s biggest claims to fame in 1878 is that it became the first street in Britain to be permanently lit by electricity. Except it reverted back to gas-lighting in 1884 due to the expense – doh! 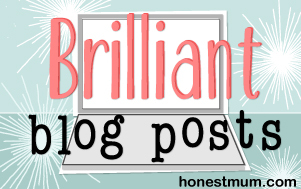 Please share this article if you enjoyed it and visit my other London and the UK posts. For an easy life (and who doesn’t love that), why not subscribe and get posts and the occasional exclusive newsletter sent directly to your email?